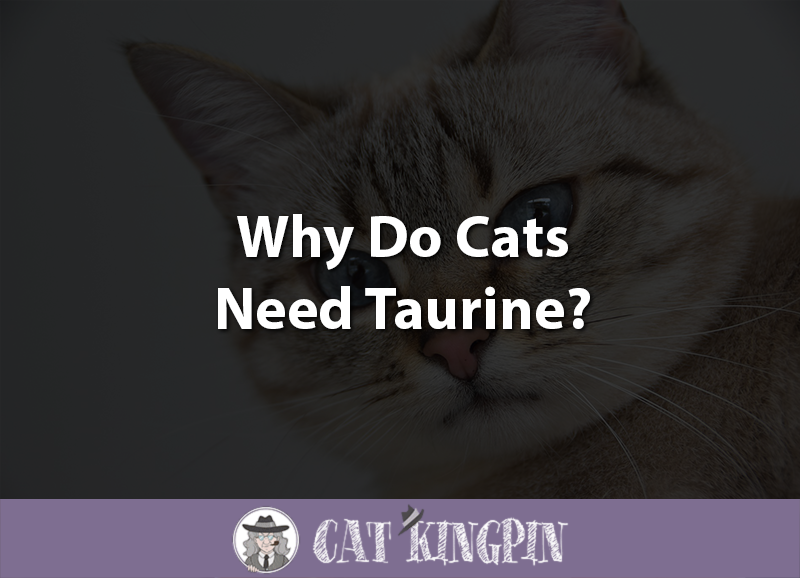 » Why Do Cats Need Taurine? A well-balanced diet is of the utmost importance if we want to make sure our feline companions maintain good health. 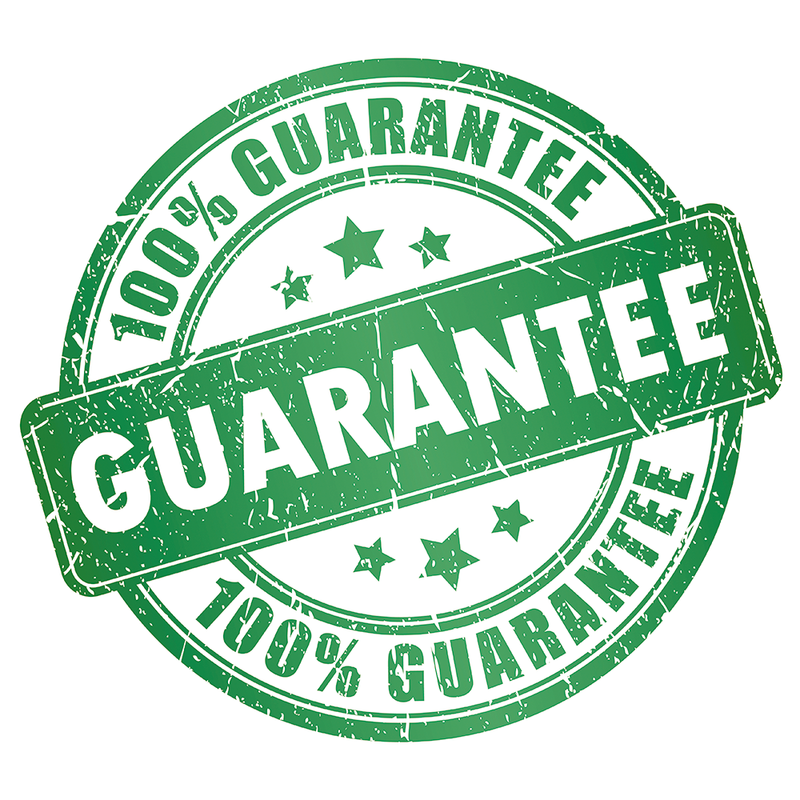 Likewise, people who are concerned about staying healthy often take dietary supplements. To this end, energy drinks containing taurine have become very popular. But, what about cats? Do cats need taurine just like people do? You might be surprised to find out that taurine supplements are even more important for cats than people. However, before you start giving your cat energy drinks; let’s find out the best way to make sure your cat gets the taurine they need. Should Cats Drink Energy Drinks Containing Taurine? Should I Feed My Cat A Grain-Free Diet? Taurine is a biological molecule that is often mistakenly referred to as amino acid. While the molecule is an acid and does contain an amino group, it is not an amino acid because the carboxyl group (carbon bonded to oxygen) found in amino acids is replaced with sulfur bonded to oxygen, thereby technically making taurine a sulfonic acid. However, like the amino acids, taurine is extremely important in many of the essential biological reactions found in mammals. Taurine plays substantial roles in many body systems, including being integral in the creation of bile for digestion, stabilizing cell membranes, modulating nerve signals, and ensuring the proper functioning of skeletal and cardiac muscles. People get much of the taurine they need from fish and meat that they eat. In fact, vegetarians show significantly lower blood and urine taurine levels than people eating an omnivorous diet. Luckily, humans, like most mammals, can create taurine in their body through an enzymatic reaction on the amino acid cysteine. Still, many people consume supplements or energy drinks to give a boost to their taurine intake. Cats also require taurine so their biological systems function properly. However, our feline friends are unusual among mammals because they lack the enzyme required produce taurine themselves and must acquire it from their diet. If they don’t get enough taurine in their diet, cats will begin to suffer retinal degeneration and will eventually become blind. Taurine deficiency can also lead to dilated cardiomyopathy (an enlarged heart), and reproductive failure in female cats. Because of this, the Association of American Feed Control Officials (AAFCO) requires that any dry or wet food product labeled as meeting minimum nutrient requirements of the AAFCO should have a minimum of 0.1% taurine in dry food and 0.2% in wet food. The recommended amount of taurine a domestic cat should consume each day is 10 mg/kg of bodyweight. Even if fortified with taurine, cats absolutely SHOULD NOT drink energy drinks because these beverages often contain significant amounts of caffeine. While most people know not to give dogs and cats chocolate, many do not realize that caffeine is closely related to the toxic substance found in chocolate, theobromine. If your cat has consumed more than just a lick of coffee, tea, or an energy drink, keep a close eye on them over the next couple hours. Make sure to take them to a veterinarian immediately if they start to show any of the above symptoms. As cats are obligate carnivores and really only need to eat meat, it makes sense that grain-free diets are very popular. Often, grains are thought of as filler in dog and cat foods. Because fish and meat are natural sources of taurine, a grain-free diet would seem to be the best choice to make sure they don’t become taurine deficient and start to suffer from conditions like dilated cardiomyopathy, commonly referred to as DCM. However, a recent rise in DCM in dogs being fed exclusively grain-free diets has caused some to question that wisdom. Scientists have found a link between dogs fed a grain free diet and DCM. Although there is not enough data yet, veterinarians are concerned that something similar could be occurring with cats. DCM used to be the most common heart disease in cats; however, in 1987 scientists determined feline DCM was usually caused by insufficient dietary taurine. With taurine supplementation, DCM in cats was able to be reversed, and now all AAFCO approved cat foods contain enough taurine to prevent DCM. While it makes sense to suspect taurine deficiency could be behind the recent uptick in DCM, it’s not clear if this is the actual issue. Instead, it may be some other factor associated with eating increasing popular “BEG” diets – boutique companies, exotic ingredients, or grain-free diets. Dr. Freeman believes there’s something else going on with BEG diets, such as a deficiency of a different nutrient than taurine or some sort of ingredient toxicity. In regards to cats, Dr. Freeman recommends that if your cat is diagnosed with DCM and is eating a BEG, vegetarian, vegan, or home-prepared diet, you should switch to one made by a well-known reputable company, containing standard ingredients such as chicken, beef, rice, corn, wheat. So, I guess my cat does need taurine? It’s clear that taurine is an essential nutrient in your cat’s diet in order for them to stay strong and healthy. If your cat doesn’t get enough taurine, they risk suffering blindness, heart disease, and reproductive failure in females. The jury is out on whether grain-free diets are the best for your cat, or if some may increase the risk of DCM. If you do decide to go grain-free, make sure to pick one that meets AAFCO nutrient requirements such as Blue Buffalo Wilderness Duck Diet. If you are worried about DCM, there are plenty of good diets made with standard ingredients such as chicken, beef, rice, corn, wheat. A good choice is Purina ONE cat food, introduced in 1986 as Ralston Purina’s first super-premium pet food, millions of healthy cats can’t be wrong. What did you think of this post? If you have any questions or would like to share a story about your cat and their healthy diet, please tell us in the comments below! We’d love to hear from you. I appreciated the informative article about taurine and it’s importance to feline health, as up until reading this I didn’t know what it was. My 12-yr. old cat, Atomic Tom developed struvites in 2011 and despite being taken to the vet right away, he almost died. Since then he’s been fed Purina One Urinary Tract Health Formula consistently and has remained healthy! Thank you for suggesting a quality brand of cat food: there are so many out there it helps to get some guidance.